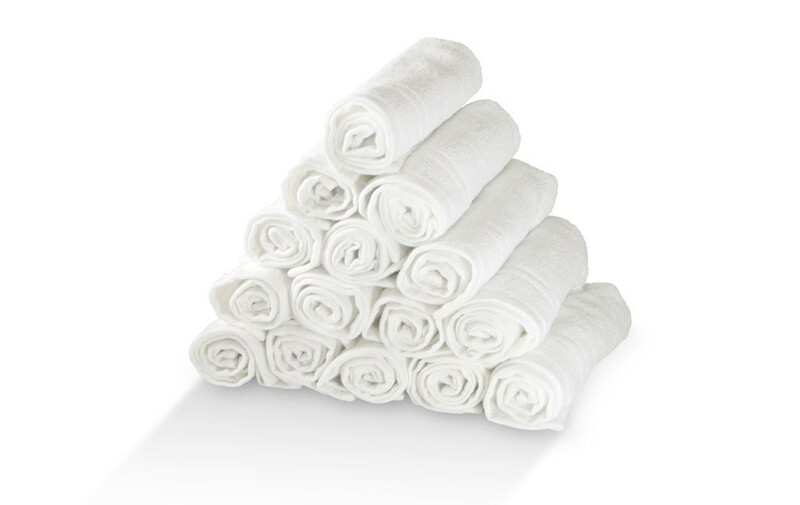 Nothing feels better than soft, 100% cotton on your skin. 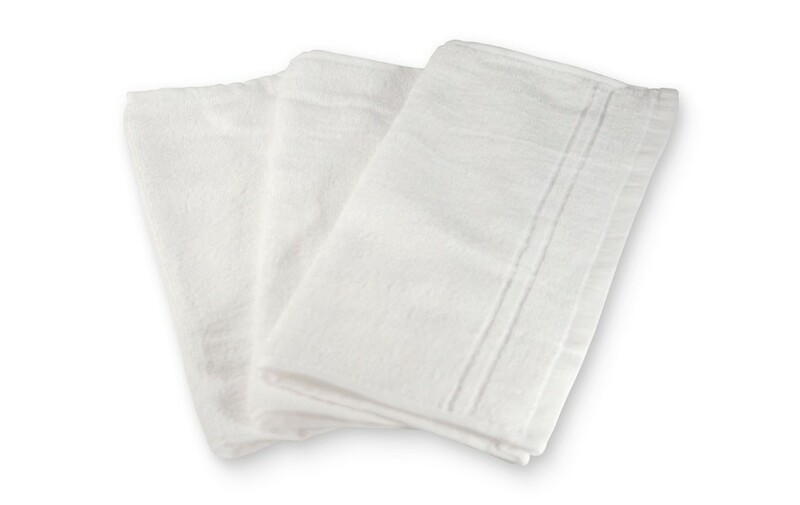 Our 12.5" x 12.5", 2-ply, 10-Piece Spa Face Towels are absorbent and convenient. They’re also very durable so they’ll last you a long time.